Not only that but there's more! 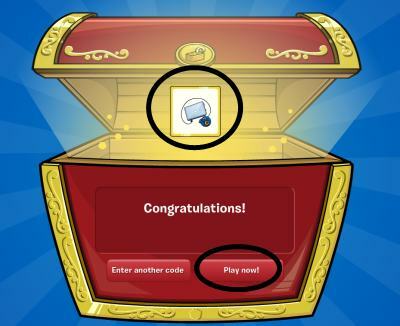 Along with being a member, and getting all of the member benefits you also receive all the Wildlife Den Igloo items, Toga and Triceratops shield and 5,000 COINS! To take a closer look at this membership package click here. I will get a membershiop so I can be a member too. My igloo is ugly!!!!!!!!!!! !!!!!! Can I use this next month when my 6 month membership if done? I got my first one ever!!!! I don't need this because I already have a 1 yr membership so ha!